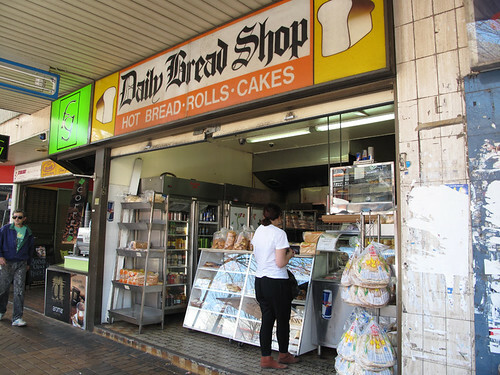 Daily Bread Shop | A Weblog about.... food. 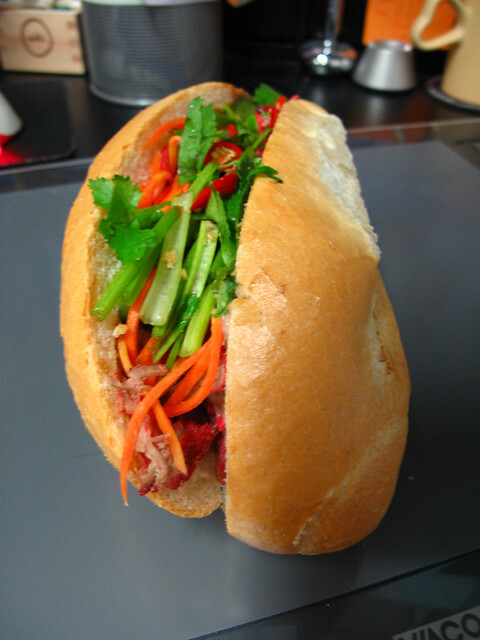 bahn mi BABY!!!!!! 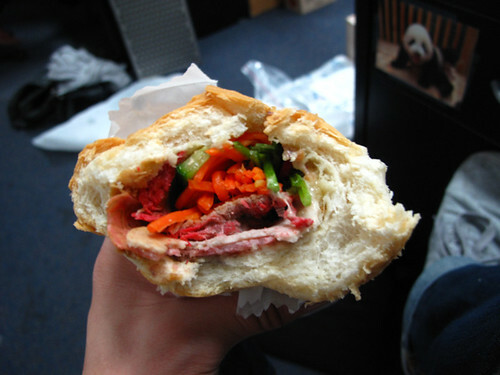 This bahn mi is really goooood! we can all see by the date and time you wrote that AFTER i called you a flaccid clown………….lame-o! This is actually my favourite pork roll place… been coming here for 10+ years.Slightly surreal to see it on a food blog haha.